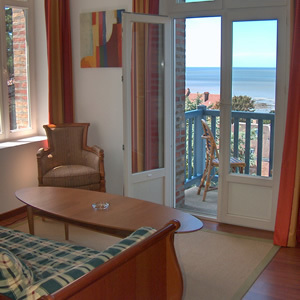 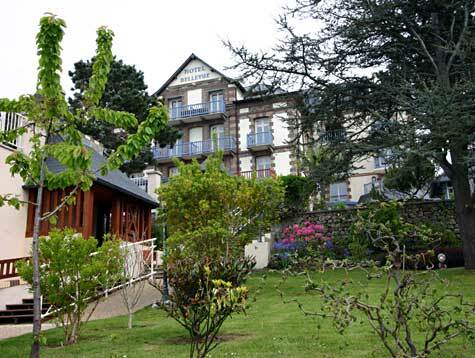 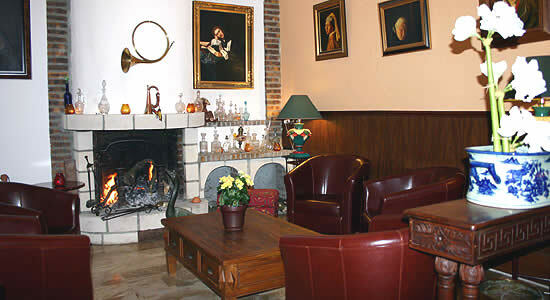 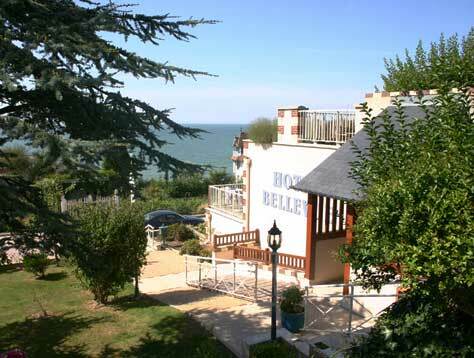 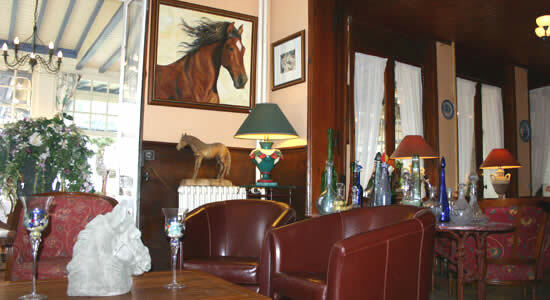 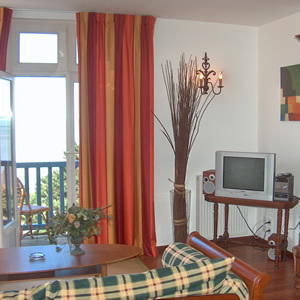 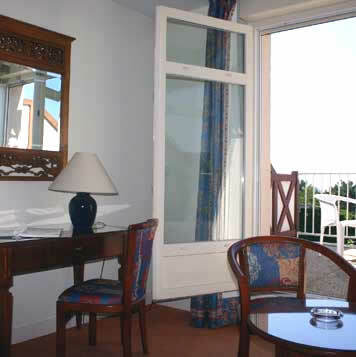 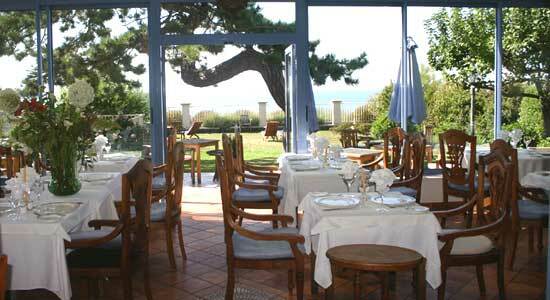 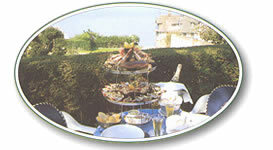 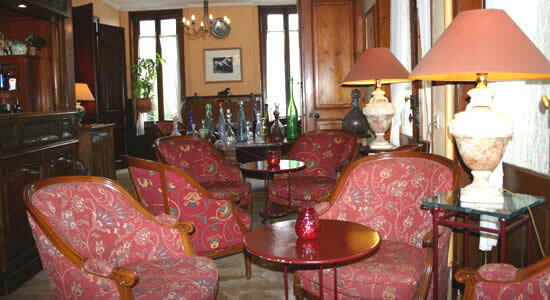 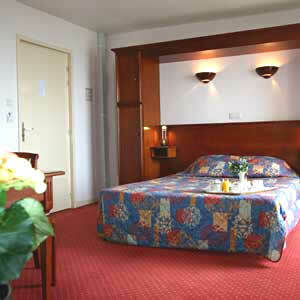 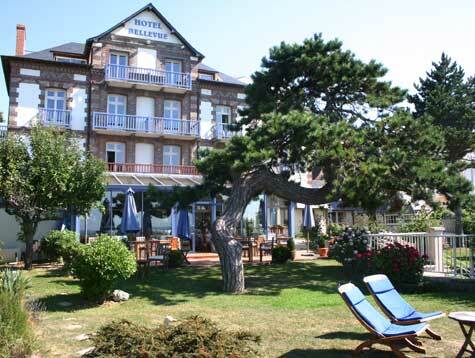 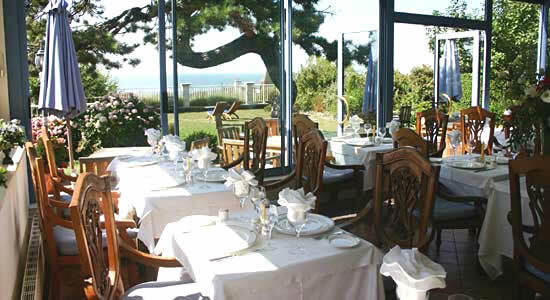 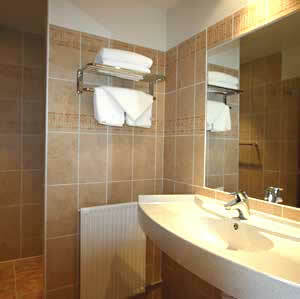 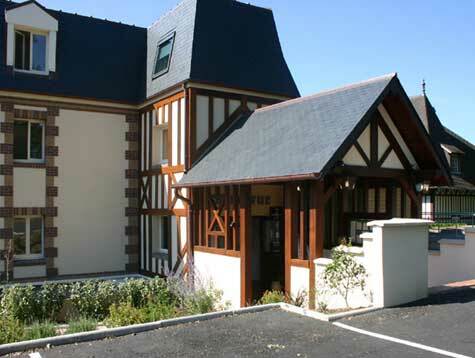 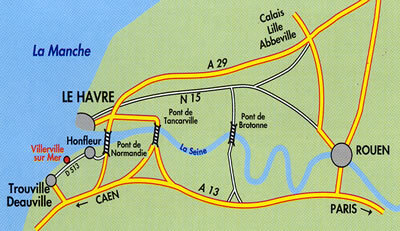 The hotel is situated on the coast between Honfleur and Trouville/Deauville. 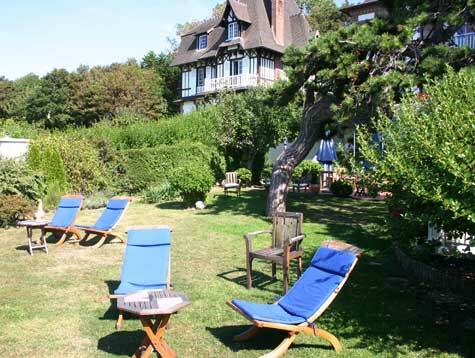 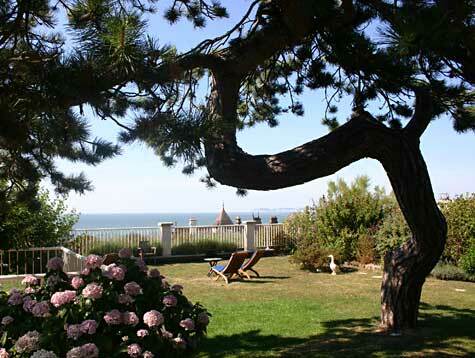 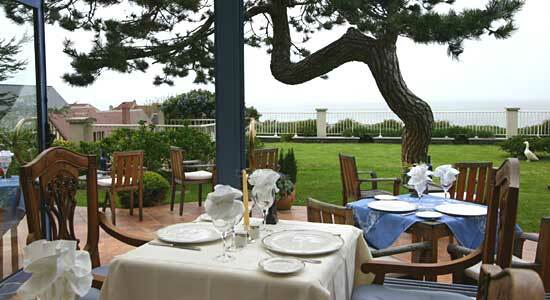 This beautiful Normandy villa has a garden with a splendid panorama sea view. 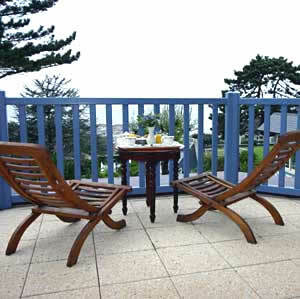 veranda or on the terrace. 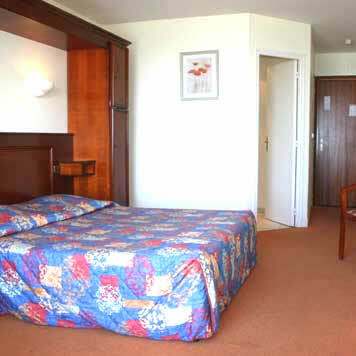 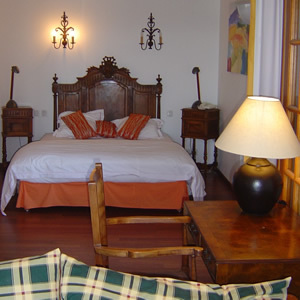 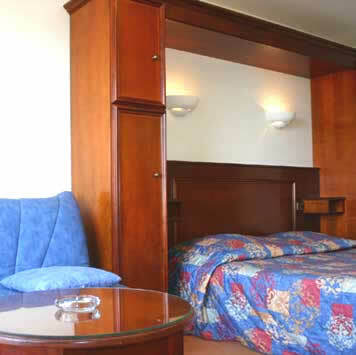 These suites have a livingroom with balcony and sea view, a bedroom and a bathroom with bath, seperate shower and toilette.